Want to take the next event you’re hosting to the next level? 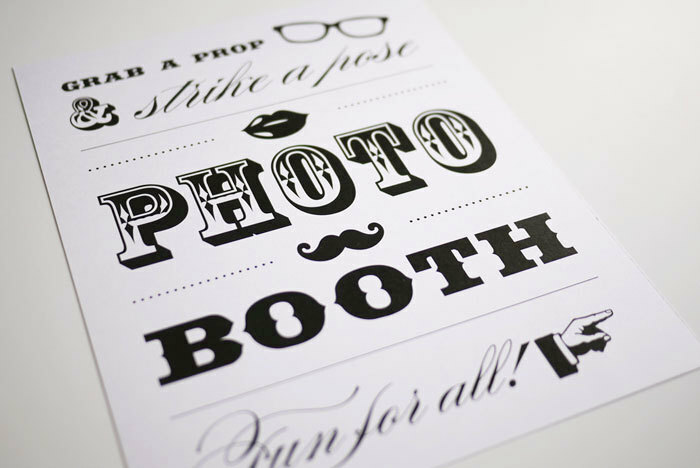 Why not get a Photo Booth for hire wherever you are in Ireland and that that wow factor? It’ll give your guests a great way to create some amazingly unique memories, which are then printed for them in eight seconds to take home! Here at Black and White Events, we offer exactly what you’ll need to create a smashing event at which everybody gets to have a little bit of fun, and who doesn’t want to have some fun? 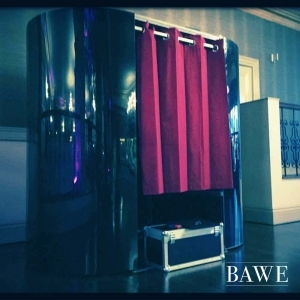 Whether it’s a Wedding, Corporate Party or a Private Function our Photo Booth will make a majestic and stylish addition. 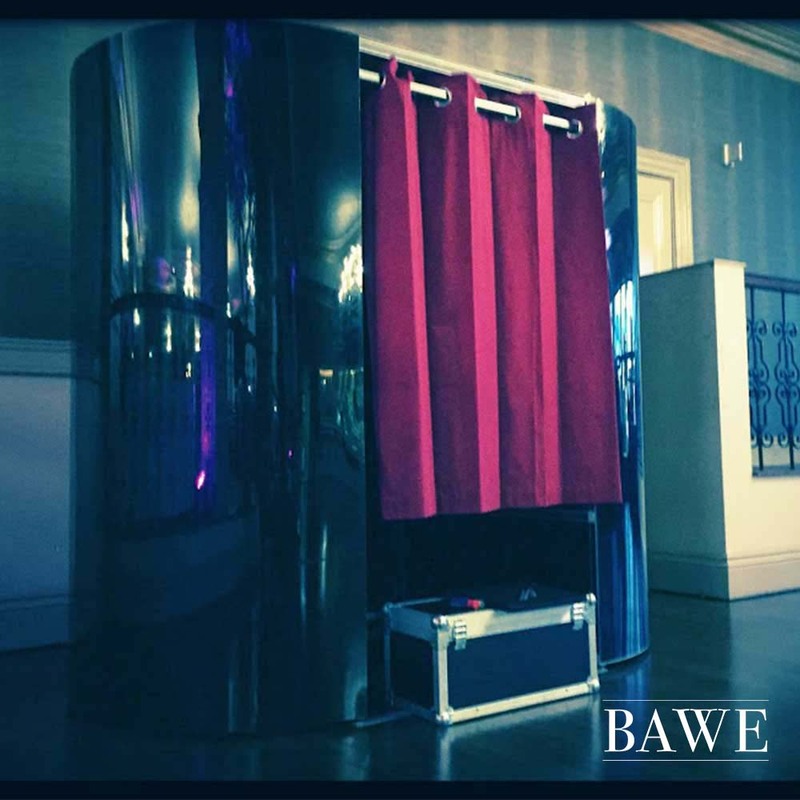 Photo Booth for hire is rather new in certain settings, so taking advantage of something that can get the party going or put a whole new twist on an event is something you should definitely consider. 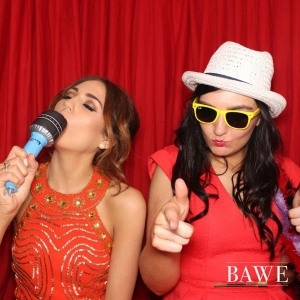 We compliment our Photo Booths with a five star service ensuring your guests are looked after. Speaking of which, if you book with us, you’ll receive a Photo Booth with unlimited double prints, an endless prop box, a memory stick with all photos and HD videos, a uniformed attendant, and of course hilarious Photo Shenanigans. Our bespoke Photo Booths can also include the latest Green screen technology so your guests can be in Paris one minute and New York the next. Or for corporate clients its a fantastic way to promote a brand or image. Our Photo Booth is more than just a Photo Booth, its a Photo Booth with attitude. We are known for our Booths and the atmosphere they bring to any event. To show you how serious we are about our Booths we get our Red Carpet custom made for our Booth to ensure the upmost of luxury for you and your guests. Check out our main webpage for more details about what additional services we provide and remember we cater for all needs. If you have any thoughts or questions please don’t hesitate to get in touch.